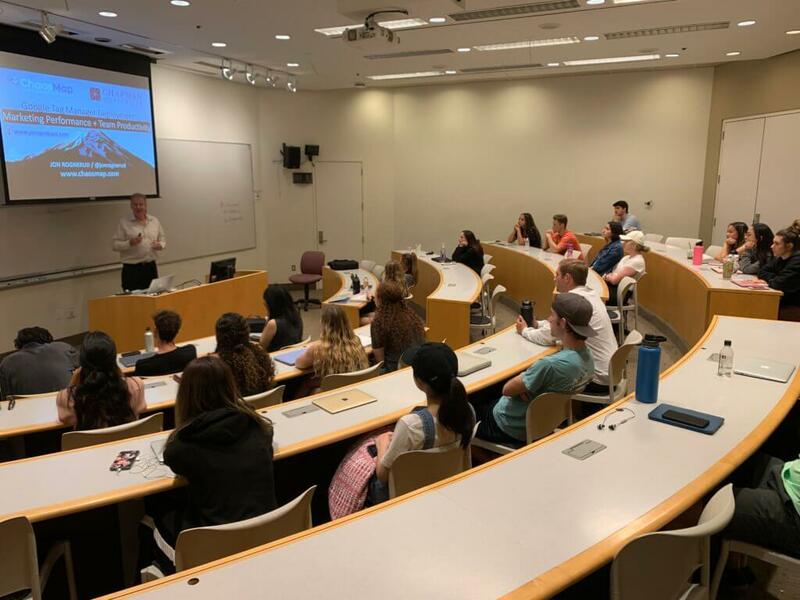 Students in my Digital Marketing class got a great opportunity to learn about performance marketing with Google Tag Manager when Jon Rognerud, Founder and CEO of Chaosmap.com came to Chapman University for an engaging guest lecture. Jon is a fellow Scandinavian who left his homeland of Norway to make it in the US as a musician. While he still plays jazz, Jon Rognerud turned to technology to make a living. He got into software and web development at online giants such as Yahoo! and eventually branched out on his own entrepreneurial journey. 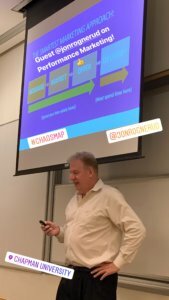 Jon Rognerud founded Chaosmap.com when he discovered that many businesses don't have their digital backends set up appropriately. Worse, he often finds that businesses don't even know what message they have, what market they are serving, and what offer they are going to present. Absent clarity in these areas, no technology solution can save you. 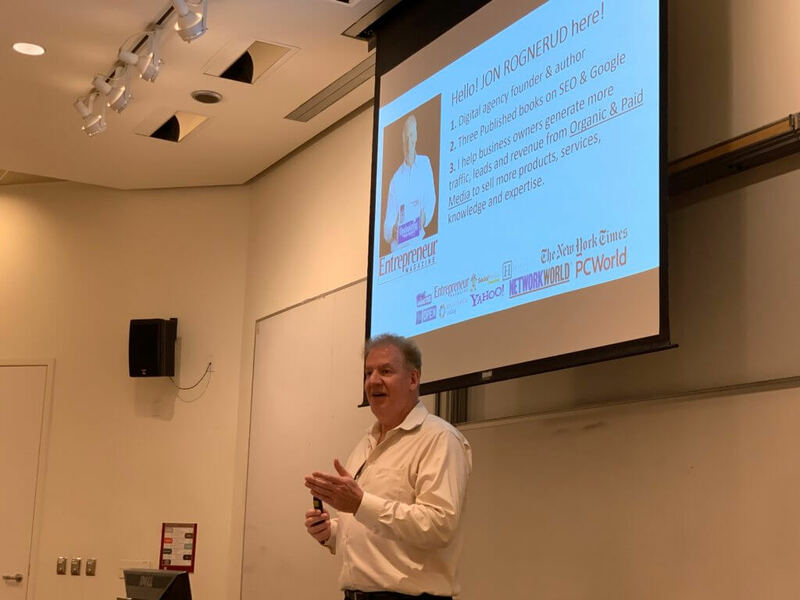 To work on your messaging, Jon Rognerud told my students to go back and read the direct marketing classic Breakthrough Advertising by Eugene Schwartz to learn some fundamentals of great copywriting. While Breakthrough Advertising was published the same year as The Beatles came out with its Revolver album (1966), Jon argues that its principles are still highly relevant in today's digital era and can help you set up your online presence in a more effective manner. 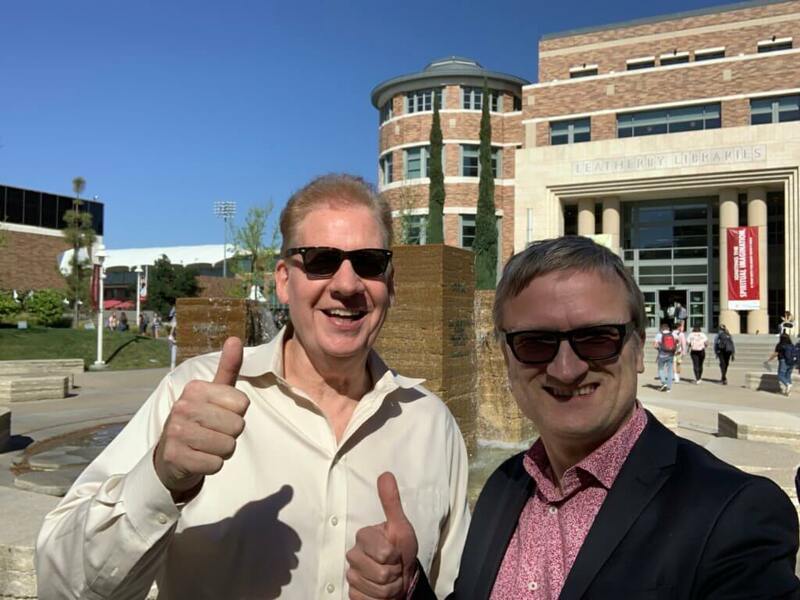 The main problem Jon sees is that businesses prematurely rush to generate traffic to online sales pages when they instead could be directing traffic to valuable, educational resources to more patiently build trust and nurture their prospects. ABA = Always Build Audiences! 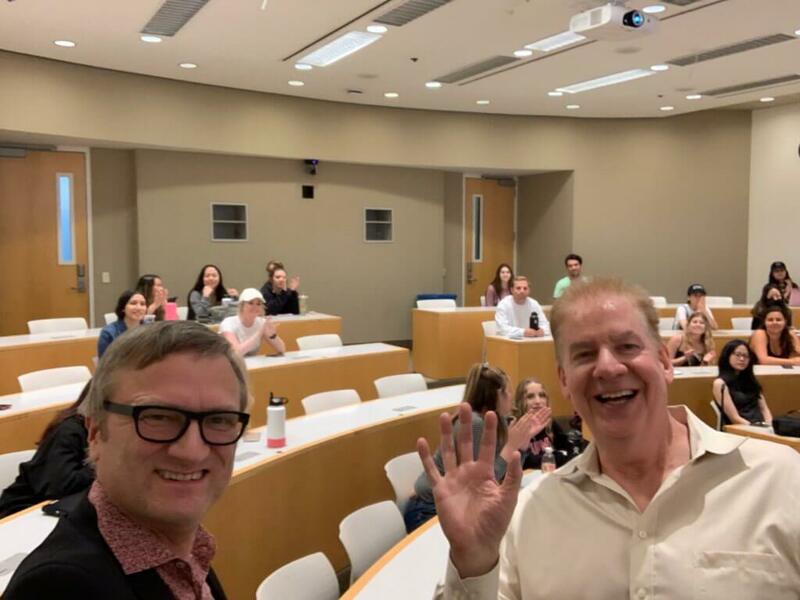 In this regard, Jon Rognerud has also been inspired by thought leaders in content marketing and he referenced another former guest speaker in my class, Mr. Robert Rose, Chief Strategy Adviser of the Content Marketing Institute. The key is to not hard sell to an unwilling audience but rather to provide a good customer experience by offering content people want when they want it in the format they want it. When Jon Rognerud audits the backend of clients' websites, he often encounters a jumbled mess of different code snippets from a large number of applications analyzing various aspects of online performance. This can slow down your website due to the high number of different scripts that needs to run every time someone enters your website. Each individual tool also offers only a very limited view of overall performance of your online presence. Furthermore, this type of setup is often cumbersome to maintain and risk having scripts that are losing connection when you update your website, etc. In 2012, Google came out with a solution to this problem in the form of Google Tag Manager and Jon Rognerud finds it surprising that most businesses he encounters are not using it yet. To him, it is simply a no-brainer as Google Tag Manager provides a one-stop shopping solution for measuring and analyzing your digital marketing performance. Simply put, you can input the identifiers and scripts from a number of different applications into Google Tag Manager and then keep them all up to date inside one interface. Examples of scripts that Jon highlighted that could be unified into Google Tag Manager include Facebook Ads, Google Ads, Google Analytics, Twitter, LinkedIn, and Email Marketing. 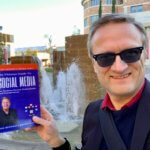 Niklas Myhr, Ph.D., "The Social Media Professor," is an author and an international TEDx and keynote speaker who teaches Social Media, Digital & Global Marketing at Chapman University in California. 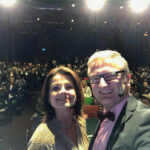 Dr. Myhr holds a Ph.D. in Marketing from the University of Virginia and is currently Google’s #1-ranked “Social Media Professor.” Niklas Myhr is the author of the upcoming book “The Social Customer Journey” and his expertise on social media & digital marketing has been featured in publications such as BBC, The Washington Post, Marketplace Morning Report, InformationWeek, ABC, CBS, NBC, FOX News, USA Today, Huffington Post, San Francisco Chronicle, ESPN, and on national Swedish television.